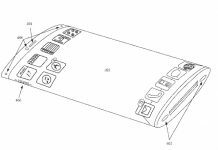 As per the report, Samsung might debut the devices, based on flexible OLED technology and codenamed “Project Valley,” as early as Mobile World Congress 2017, in February next year in Barcelona. 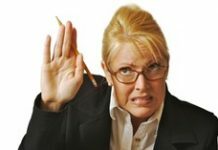 The specs cited by Bloomberg could make a genuine difference to your e-reading experience, if they turn out to be true. 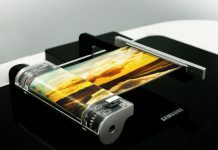 “The second Samsung model will have a 5-inch screen when used as a handset, that unfurls into a display that’s as large as 8 inches, similar to a tablet,” ran the Bloomberg report. 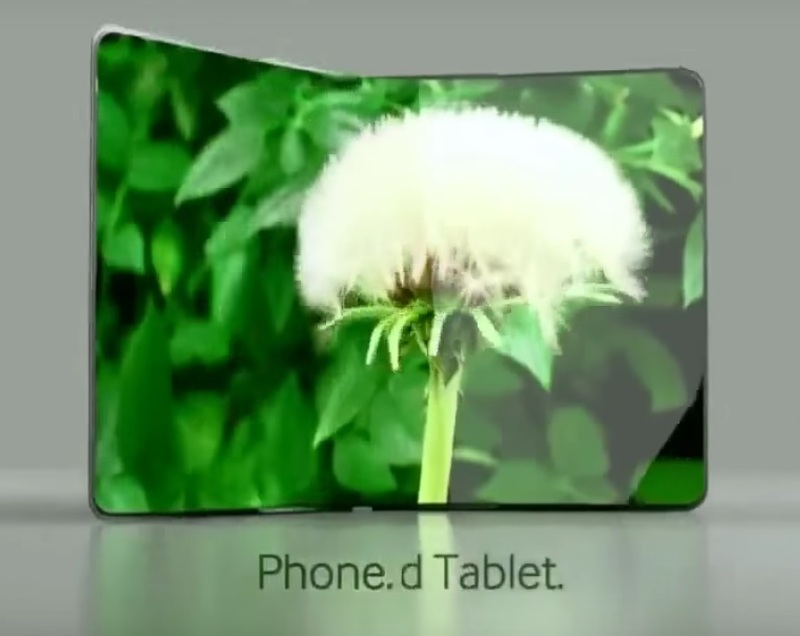 That could be a phablet like nothing we have yet seen. 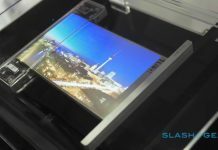 The first of the two devices would presumably be similar to the one showcased in this slightly cheesy Samsung concept video from 2014. 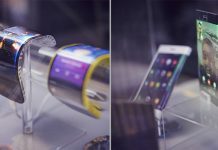 According to that video, the main use of a folding phone is to get a date. 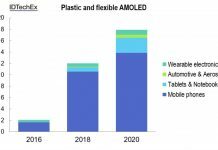 But either device could actually offer a clearer, sharper e-reading experience in a smaller or more versatile form factor than ever before. This would also probably put an end to any complaints by commentators that smartphone innovation is over. Time to move up above the fold, Apple?